Community-led and community-based model to create sustained neighborhood change. Our United Neighborhoods strategy works to change the odds for individuals and families living in our region’s most under-resourced neighborhoods. From helping families become financially stable and find affordable housing, to preparing children to enter school ready to learn and read, the needs of these communities are many and varied. 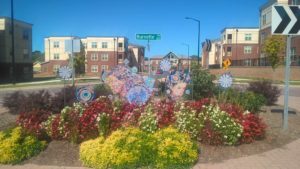 United Neighborhoods launched in 2017 with a $2.4 million commitment over three years into the Renaissance and Grier Heights neighborhoods in Charlotte. Working with a lead partner in each community, United Way funds and guides the work toward achieving its collective goal of building a thriving community where families want to live. Transformation and revitalization efforts are driven through community-specific strategies backed by multi-year funding and staff resources from United Way. Needs are identified by residents and addressed by a coalition of community stakeholders that includes residents, schools, nonprofits, government officials, churches, hospitals and businesses. United Neighborhoods expands with the addition of six “Building Block Grants”. These grants support neighborhoods in the early stages of comprehensive revitalization. Grants will build the capacity of “community quarterback” organizations, fund community engagement activities and complete resident-driven neighborhood planning to identify needs and solutions. We are bringing together the people and resources needed to help achieve economic mobility at the neighborhood level. 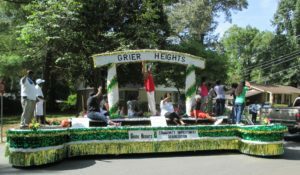 Stacey Price Brown’s family roots run deep in Grier Heights, a historically middle-income black community in Charlotte. Her great-grandfather owned a barbershop in the neighborhood, and she remembers spending much of her younger years with grandparents who lived on Fannie Circle and other relatives who owned homes in the neighborly community. 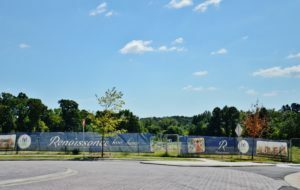 There was a time when Renaissance resident Beverly Ann Miller didn’t feel at home in her neighborhood. 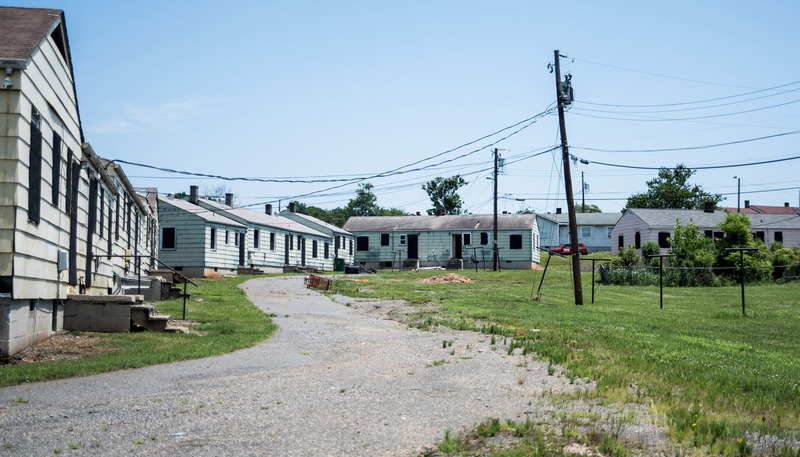 The Charlotte native was thankful to have a roof over her head, but wasn’t happy when she moved into the Boulevard Homes public housing project after her home of 41 years was condemned.